Dosage: 4 to 7 gram (depending on effect wanted). Effects last btw 5 to 6 uur. 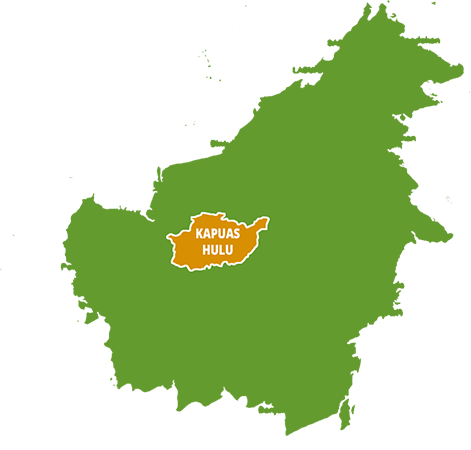 Our white vein Borneo comes from Kalimantan (the indonesian part of the island Borneo). 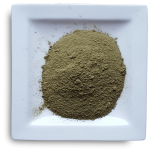 White vein Borneo is a real “working man kratom”. It’s good for people who have to do strenuous physical or mental work that requires focus and concentration. 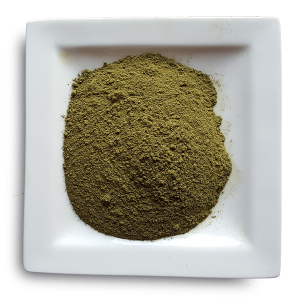 It can also be an excellent kratom for people who are a bit shy on a date or in a social situation, as it will make people a bit more talkative and confident. 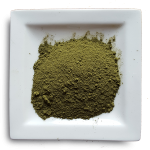 The effects can be described as uplifting, energyzing and stimulating. Dosage is typically advised between 4 to 7 grams. 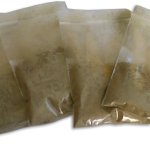 Some people claim that the euphoric and analgesic effects that are prominent in most kratoms are not really strong in the White Vein Borneo but this depends again from person to person. Nice stimulating vein, no sluggishness like you might experience with red/green veins. Recommended as a caffeine replacement for working/exercising! Very euphorical, have a mood boster effect and you want to do things after taken it. With a dose of 2gr I start to feel the effects in half hour approximate, and if you are doing any activity or exercise you can feel the energy notoriously. White Vein wirkt aktivierend. Gerne verwende ich es, wenn ich zu Hause aufräume oder putze 😉 es hilft bei der Konzentration! This is great for work or anything physical that you need some extra energy to do. As all the strains from this site it is fresh and potent I keep some handy just in case I need to do something but just don’t have the energy to do it.